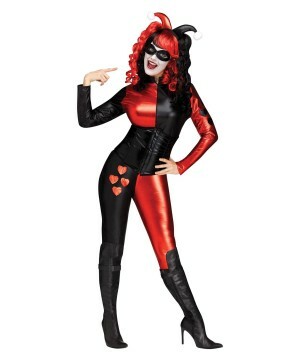 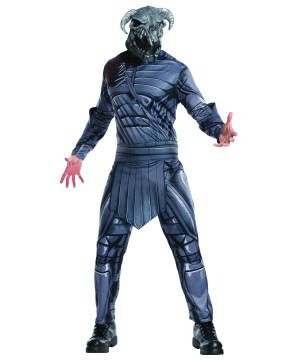 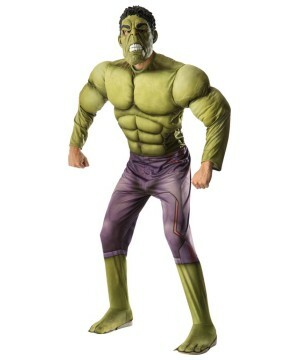 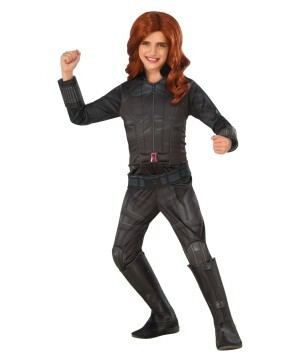 Wholesale Party Costumes is your premiere Supplier of Comic Book Superhero Outfits. 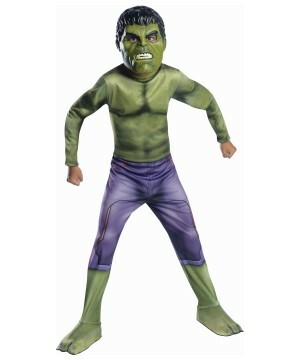 Based in the US, we specialize in Halloween Costumes and Party Supply. 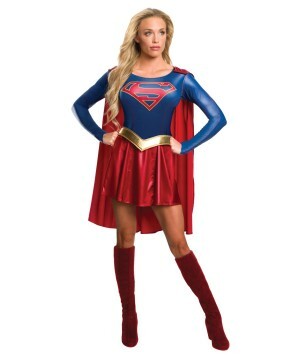 Superheroes are known for saving the lives of individuals, entire cities, countries and even the world. 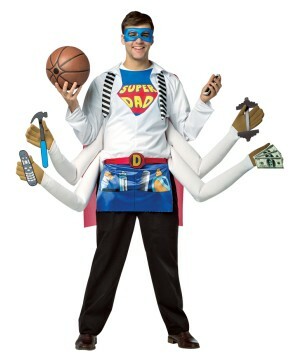 What the fictional comic book stories don’t mention is that in real life, Superheroes could save your business! 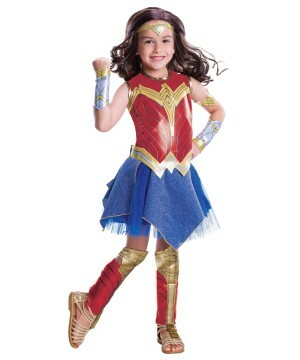 That’s right, if you are a Costume retailer and you do not sell Superhero Costumes, you may be experiencing serious losses. 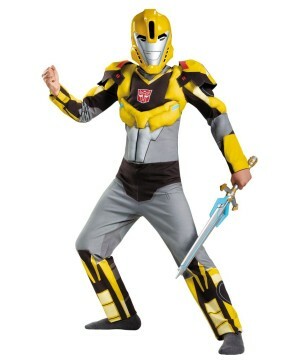 No need to fear, there is still hope! 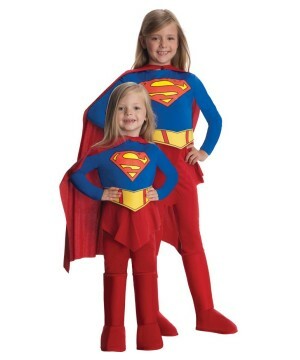 Superman and Batman (Costumes) are ready to save your business. 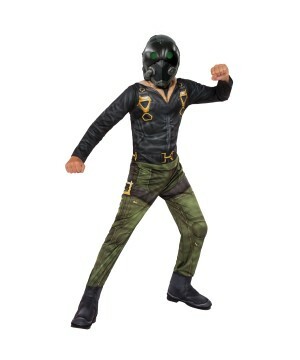 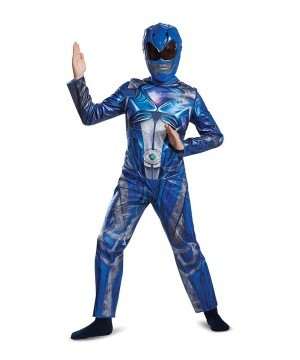 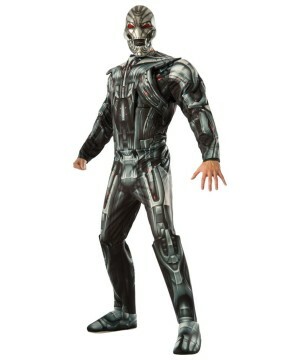 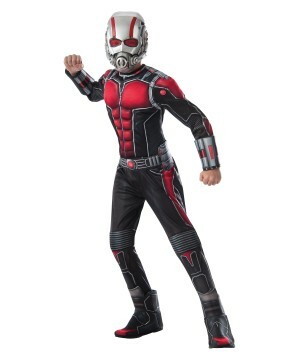 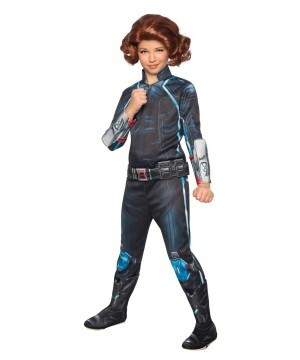 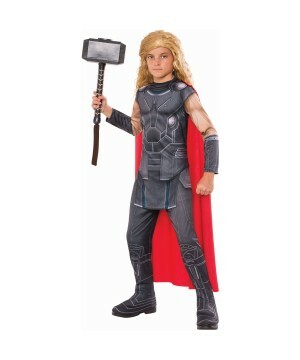 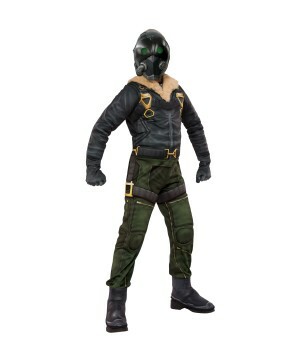 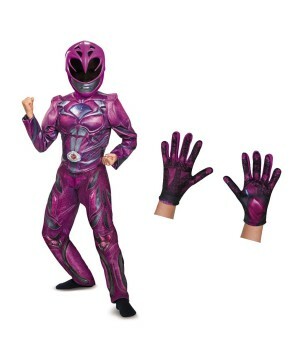 Buy from hundreds of options of Wholesale Superhero Costumes for Men, Women and Children. 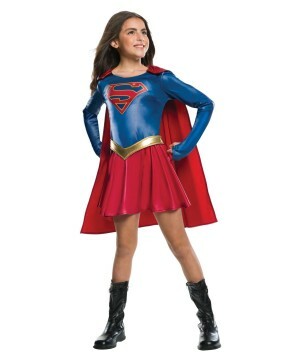 If you sell Halloween Costumes and you do not sell Superhero Outfits, you might as well accept kryptonite as currency. 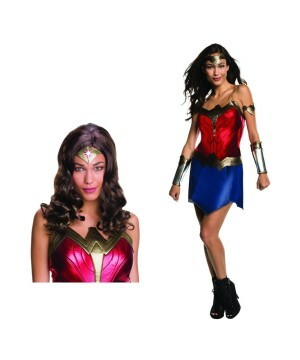 Wholesale Party Costumes invites you to browse a great arsenal of comic book Superhero Disguises from the most popular DC and Marvel Comics stories. 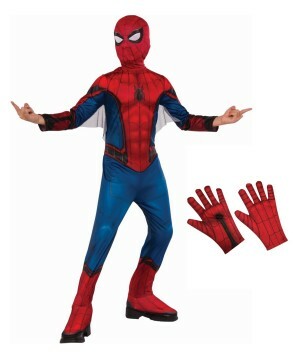 Find Spiderman Costumes galore. 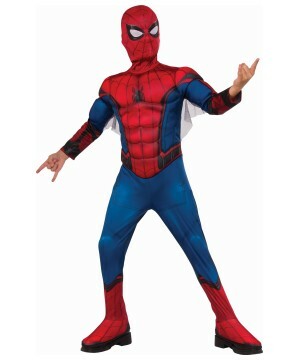 Marvel Studios has released 5 Spiderman Movies in the last 12 years and we have an original Costume for each one of them. 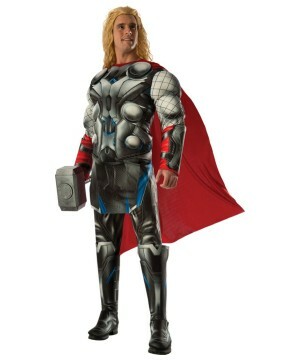 Same goes for the Avengers, Captain America, Iron Man and Thor. 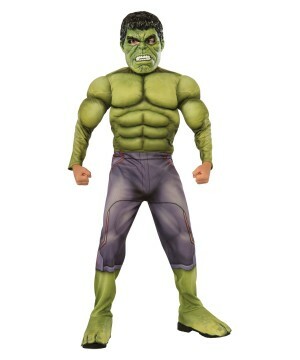 You’ll even find classic versions of these Costumes based on the original comic book artwork. 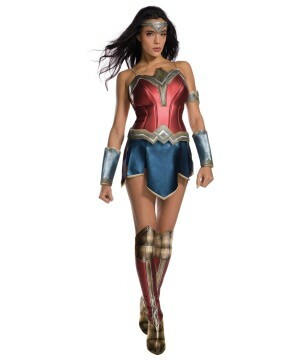 Aside from Disney characters, you won’t be able to find a Costume category that is more appealing and lucrative than Superhero Costumes. 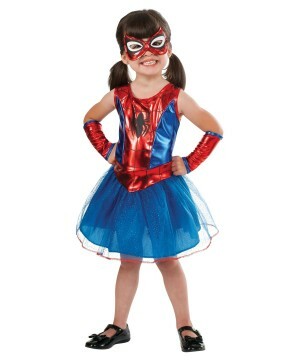 The best part about Superheroes is that they are popular all year long beyond Halloween. 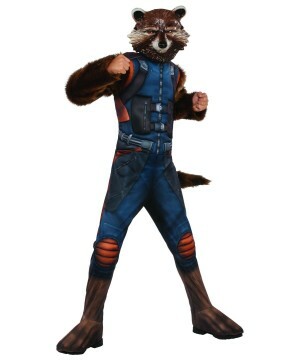 As a matter of fact, most Superhero movies are releases in the middle of summer. 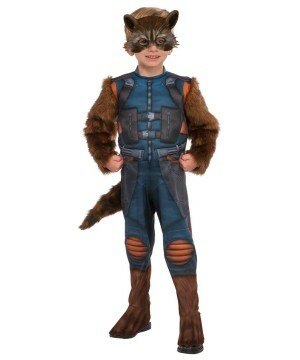 They are widely used for birthday parties, as Christmas presents, as promotional outfits for businesses, as children’s playtime outfits, you name it. 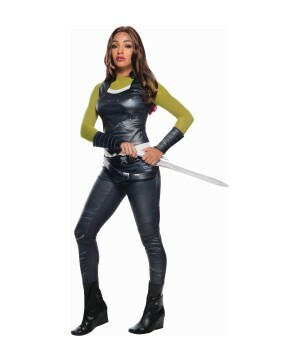 Don’t skip this essential Costume Category.